MOSCOW, February 26. /TASS/. 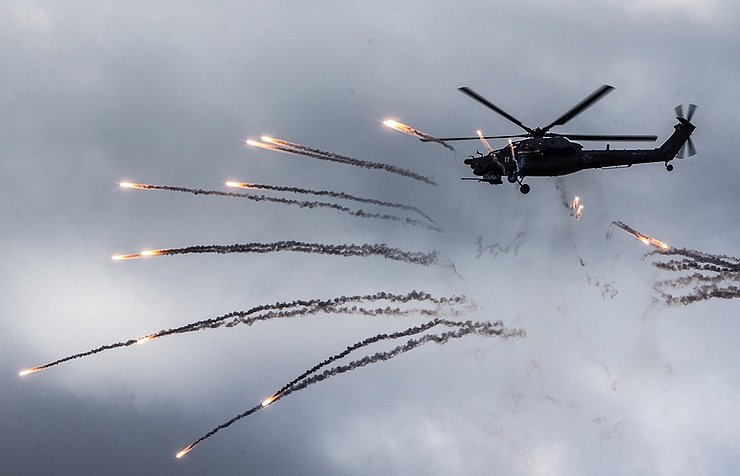 Russian military within the current year will receive about 160 aircraft and helicopters; about 140 of them will be for the Aerospace Force, Commander-in-Chief Viktor Bondarev told reporters on Sunday. 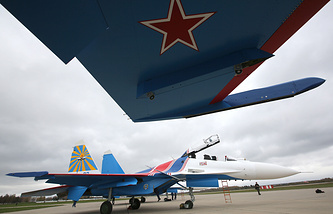 "The total of about 140 aircraft and helicopters will be given to the Aerospace Force this year," he said. "Plus the naval aviation - and thus about 160 items of new equipment." The Aerospace Forces’ all units are equipped fully now, and the share of new equipment is about 55%. "We continue purchases, continue receiving it, the plants are working at full capacity," he said, adding "thus, today I do not see problems with equipment supplies." 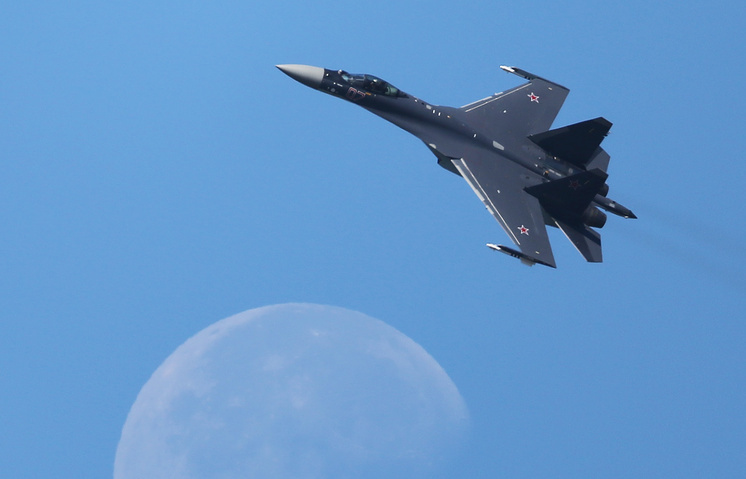 In 2016, Russia’s Aerospace Force received 139 items of new aviation equipment.